We are currently considering opening a forum here on the site specifically for Dodge Rampage owners. The idea is to give a dedicated spot for buyers, sellers and owners to discuss many topics. This would include the purchase and sale of Rampage trucks but could also include maintenance, mod tips, write ups and more discussion. Please post any discussion topics, questions or other ideas in the comments section below. You can also let us know if you think this is a good idea and would like to see this by sending us a message on our Contact page. You can also check out the links below for other threads. 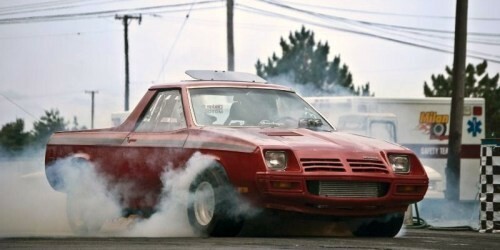 Click on the link above to go directly to the Dodge Rampage / Plymouth Scamp thread on TurboDodge.com – this thread was started in April 2013 and continues to be active. Another board to consider is GrassrootsMotorsports.com – the link above will take you directly to a VW Rabbit vs Dodge Rampage discussion. Feel free to post any discussion topics or other questions below. Replying is encourage and look forward to a more fully fledged discussion board in the future.